To order chapter supplies (applications, certificates, visitor info sheets, etc. ), please click the image and fill out the form. To order New Member Packs, click on the image to be directed to the order form. 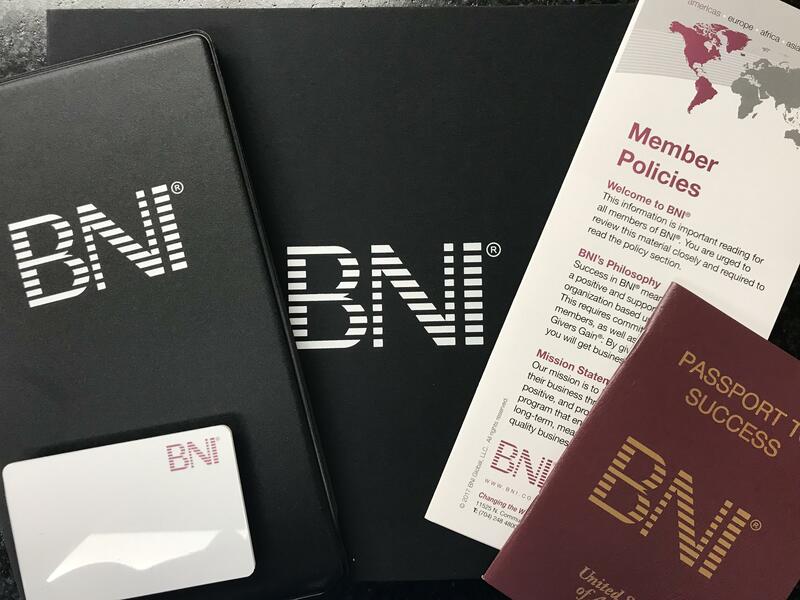 Be sure to include all new members that need a new member kit, being sure to also include their company name for each. 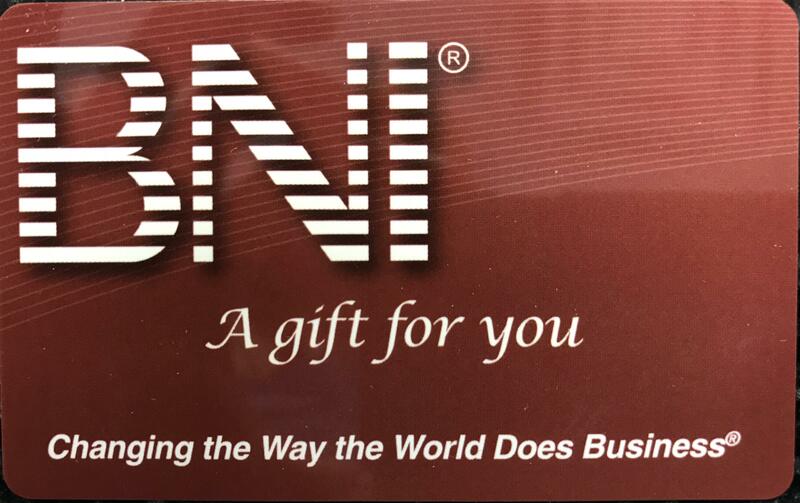 To redeem your BNI Gift Card, please click the image below and choose from the options offered. 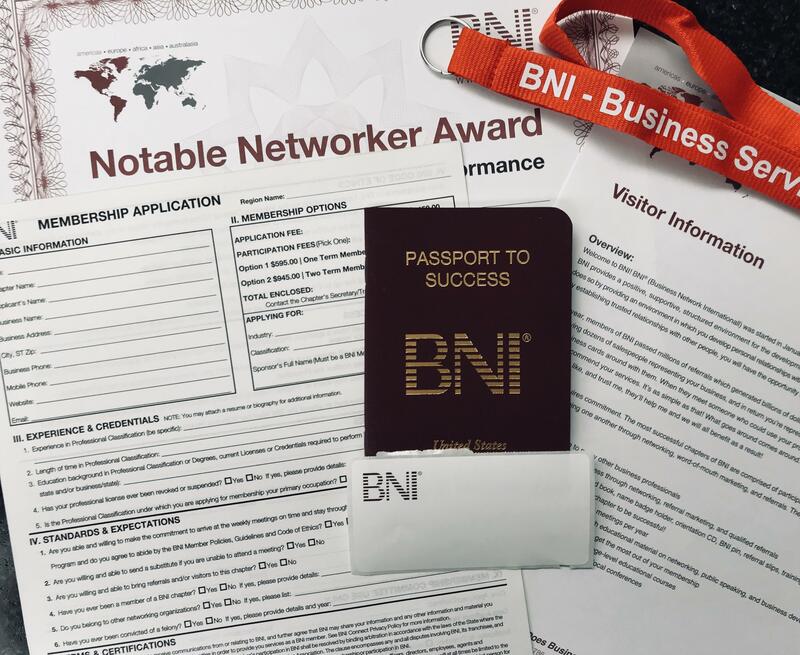 Looking for the Regional BNI Pocast? 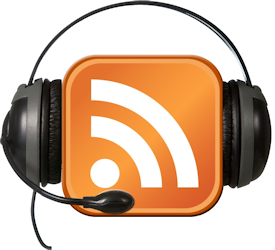 Click the image below to be forwarded to the site.